Our residents’ rooms are their own personal, private space. 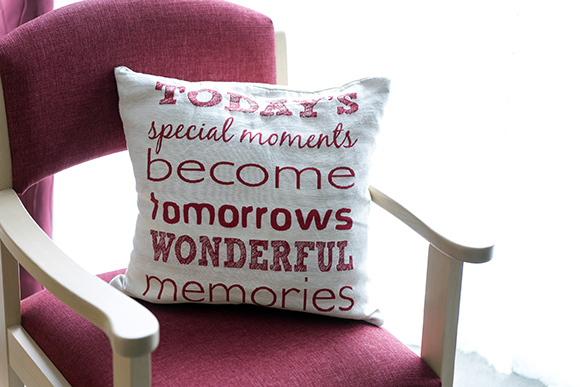 Although all our rooms are fully furnished, residents are welcome to bring in some of their own possessions such as a much loved armchair, pictures and photos, ornaments and some soft furnishings such as cushions or curtains. This can help new residents feel more at home, help them settle in and feel more comfortable. 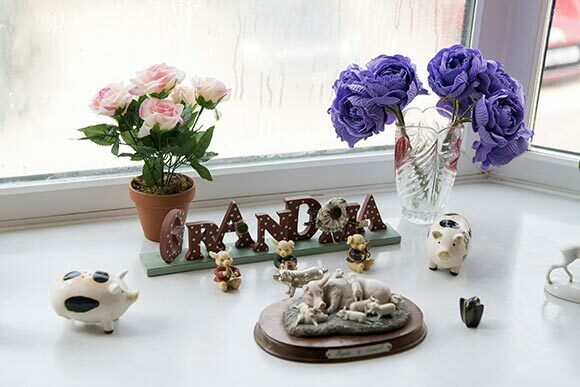 Every bedroom at Broadland View Care Home is clean, centrally heated and well decorated; they all have a TV, telephone point and large windows – giving a light and airy feel. Many bedrooms have en suite facilities with sanitary units and those without have easy access to nearby bathrooms and toilets. Our friendly staff do everything they can to welcome new residents and make them feel safe, comfortable and familiar in their new home. We have a team of in-house laundry and domestic cleaning staff to ensure that the whole care home is kept clean, hygienic and fresh.